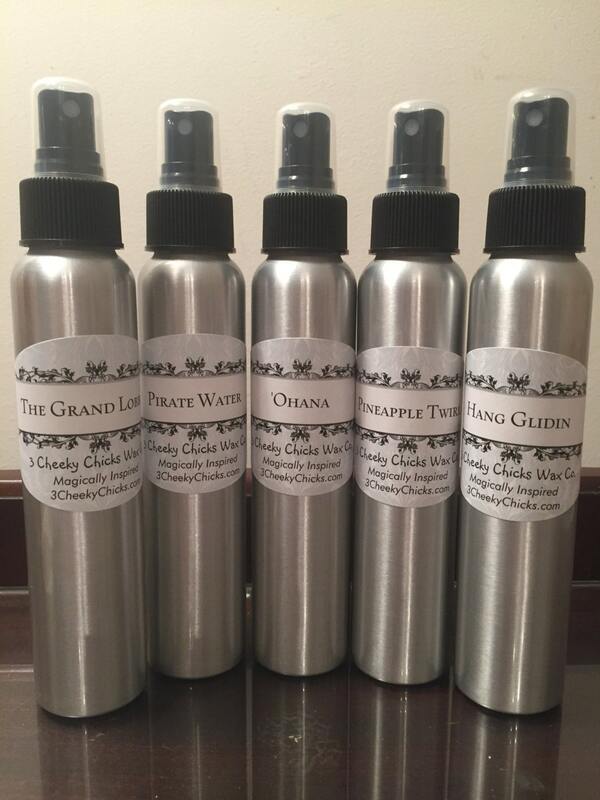 4oz Room, Linen and Car freshener spray.....add a touch of Disney to your life. Long lasting beautiful fragrance. Perfect for my car and linens! 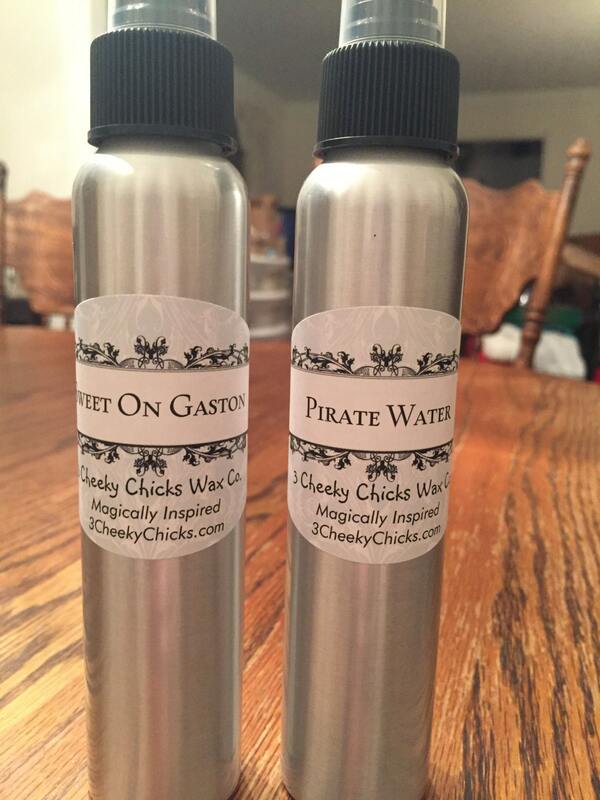 These are the best room sprays out there, and one of the best Disney Themed products on Etsy. Great smells that last a long time! Will always buy the sprays from here!!! Hang Glidin'..... Another fun fragrance. A hint of Christmas but not so much that I can't use it year round, which I totally am doing. Thank you!